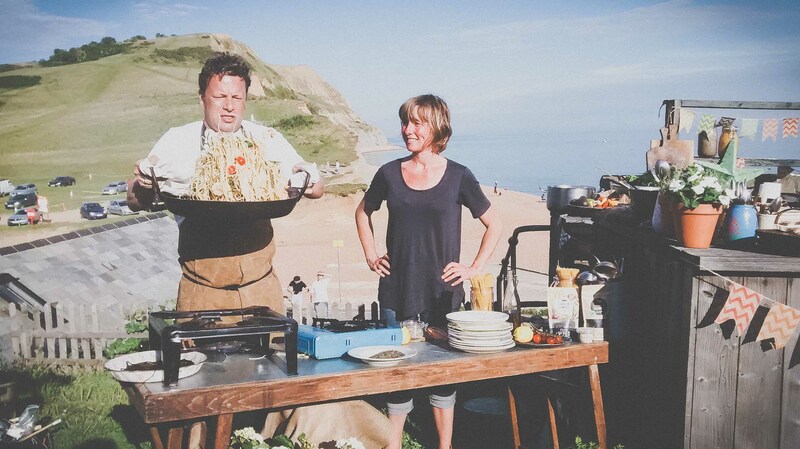 A pretty big highlight for us last summer was having the privilege of filming with the awesome Jamie Oliver in Seatown, Dorset, for his new show Jimmy & Jamie’s Friday Night Feast. 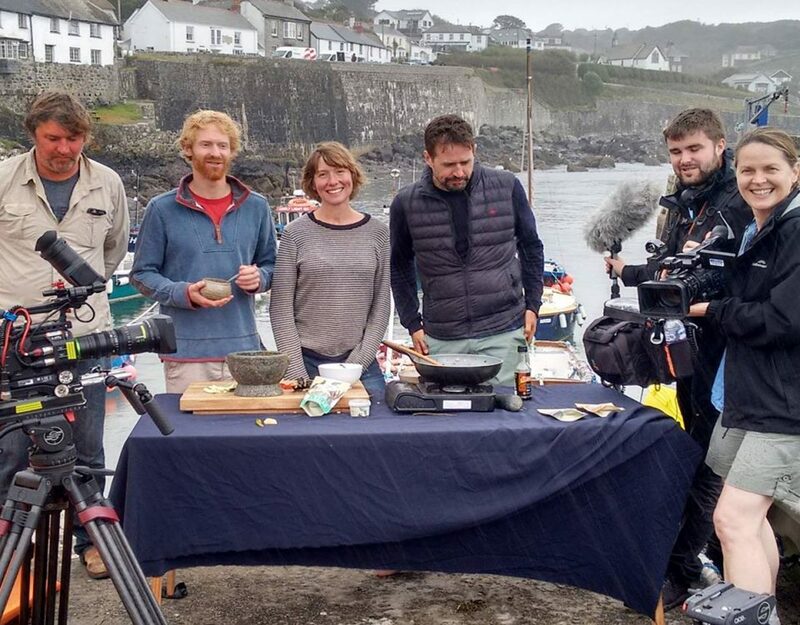 This particular episode had Jimmy and Jamie looking at a superfood that can be found right on their doorstep – seaweed – cue us! 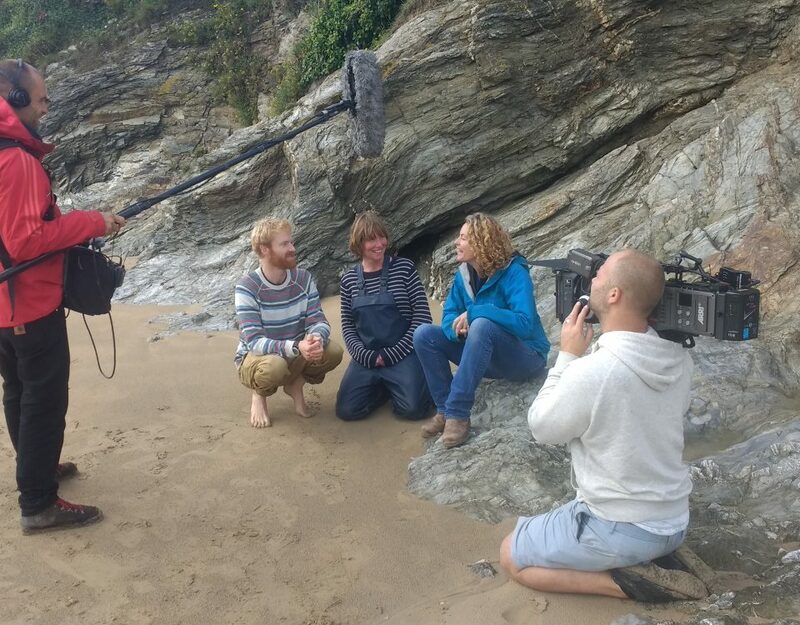 The show will be aired on Friday 26th January on Channel 4 at 8pm. 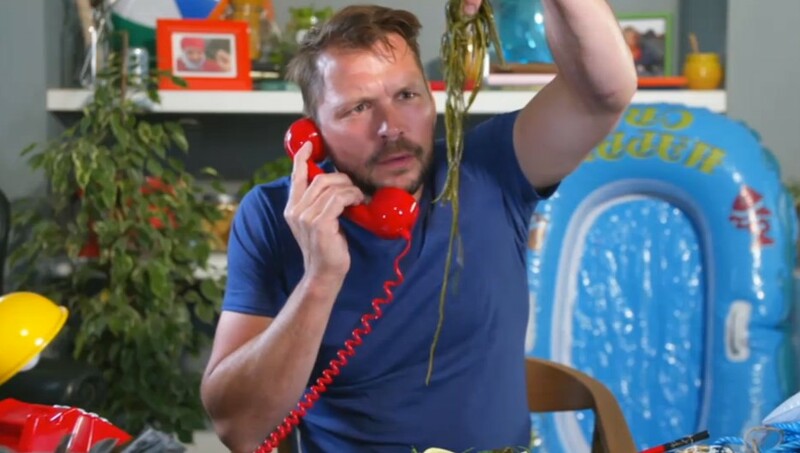 You’ll see Caro cooking on camera with the man himself, Jamie Oliver, knocking up some mouth-watering dishes including, Sea Spaghetti and Spaghetti with King Prawns. Jamie was 100% true to the character we see on the TV and super friendly, funny and chilled throughout the long days filming. Cool guy. Singer-songwriter Craig David also features on the show, as he rolls up his sleeves for a shift in Jamie Oliver and Jimmy Doherty’s celebrated cafe. Jamie takes Craig back to his childhood as he teaches him a traditional Caribbean chicken dish and also makes a roasted salmon and artichoke parcel. Meanwhile, Jimmy builds a home-made dehydrator to help a teacher educate her class on nutrition and food waste. 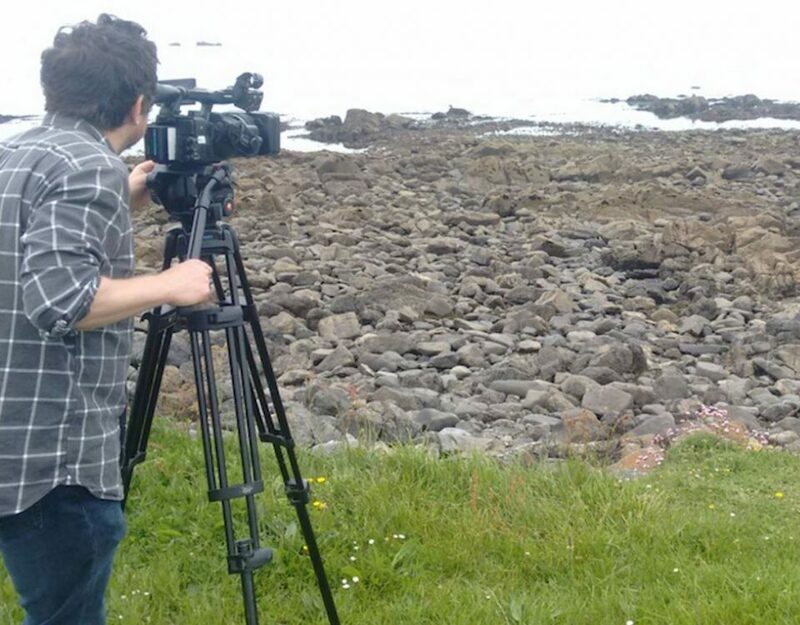 If you fancy trying some of these fab recipes get your hands on our new seaweed cookbook here.